If there’s one thing every motorcyclist can agree one it’s the fact that insurance is too expensive. You would think that half the wheels would mean half the price but unfortunately, you couldn’t be more wrong. The primary reason for the increased cost of motorcycle insurance is simply a matter of security. Unlike their four doored cousins motorbikes do not benefit from the luxury of weighing several tons. Easily portable means easily stolen and that is exactly what scares the insurance companies. With the cost of motorbike insurance increasing almost daily, we thought we might investigate why exactly insurers think motorbikes are so vulnerable. Portable enough to; for example, fit in the back of a van. You can lock the wheels and handle bars with diamond encrusted titanium but if the bike can be lifted it can be stolen. 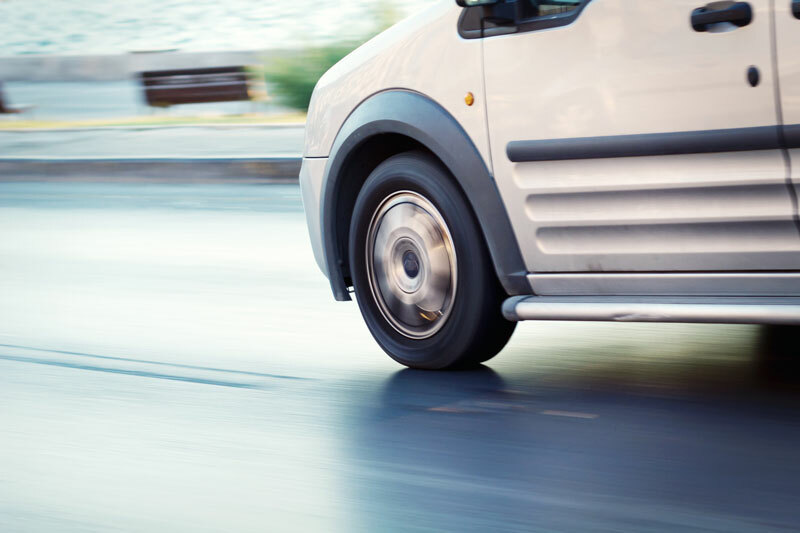 It’s actually quite difficult to prevent this, traditional security solutions emphasize the importance of disabled the throttle or wheel function. Whilst this will certainly prevent any would-be thief from driving off on your bike. It really doesn’t do a lot when it comes to preventing it being transported. The irritating reality with conventional bike locks is that if given enough time in a private location – They can always be broken. We suggest bikers invest in a ground anchor if they are planning on storing their motorbike outside. This will ensure that it is planted to the ground at all times and will prevent it being carried or moved. I guess this is sorta the same as the previous section but this is still relevant. A motorbike, however big can always be hidden. Think back gardens, hallways or even under some towels. This is a luxury a thief simply wouldn’t have if they’d targetted a car. This makes motorcycles infinitely more attractive to thieves. If they can’t find the bike, they can’t catch the robber. This is quite difficult to solve. However, we believe the most comprehensive method of prevention motorcycle theft to invest in a bike tracker. This will ensure the location of your motorbike is known at all times and will prevent anyone from moving it without your knowledge. 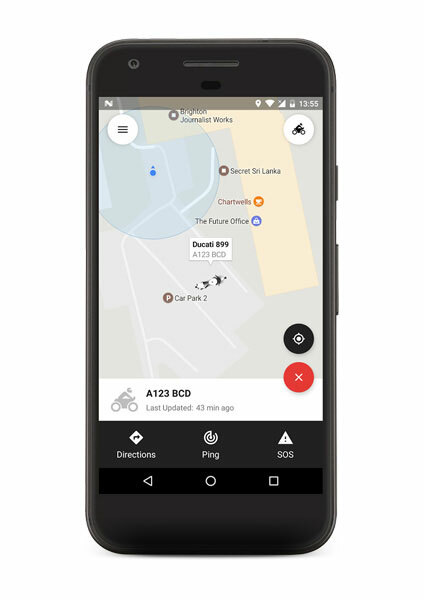 Our range of trackers is equipped with GPS and GSM technology so you know where your motorbike is at all times. Okay – You caught us – We admit it – We really recommend a bike tracker. Conventional locks and breaks can only offer a certain level of protection. Simply due to their design. 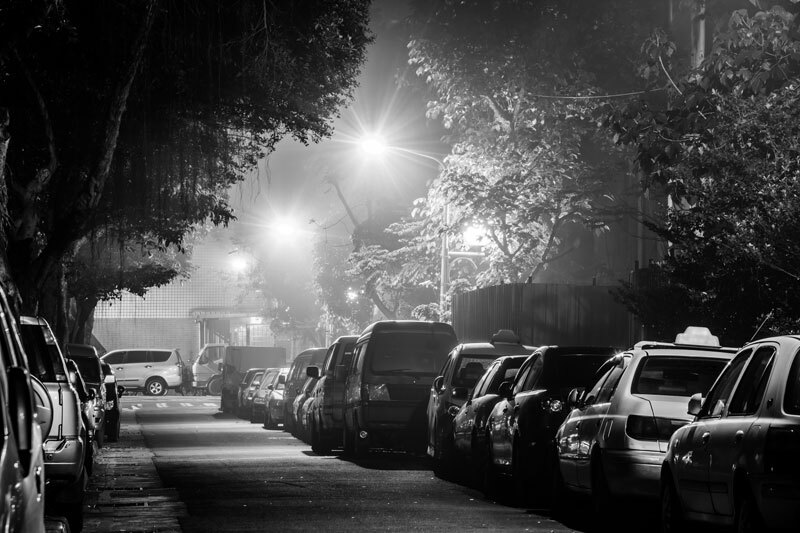 We mentioned in an earlier blog that most alarm systems even on cars are ineffective at preventing theft. Bike trackers offer all the same protection as car trackers. They can effectively secure your motorbike. Detect unauthorized movement and most of all prevent theft.